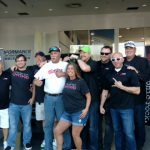 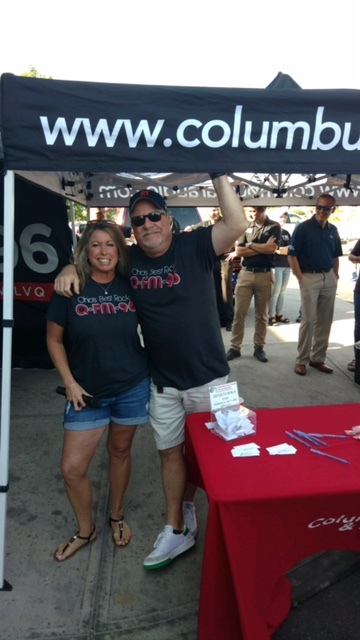 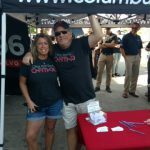 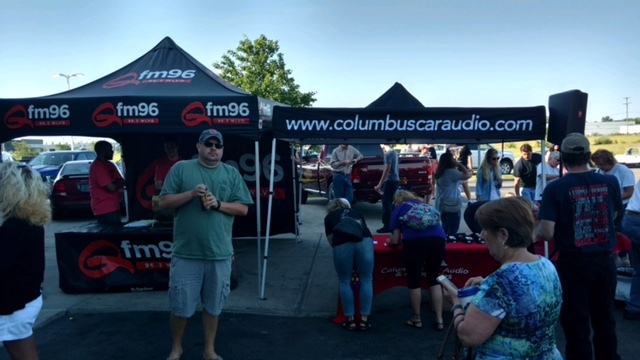 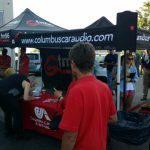 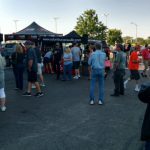 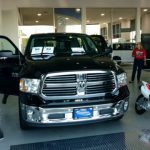 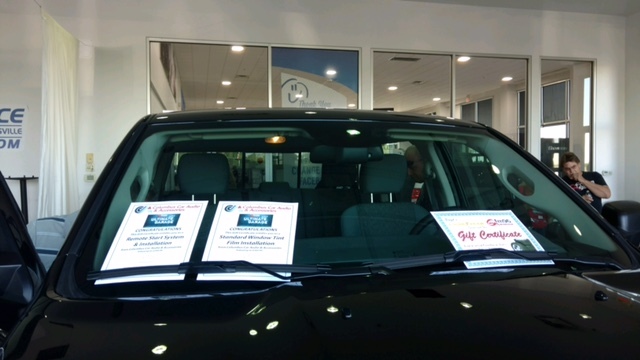 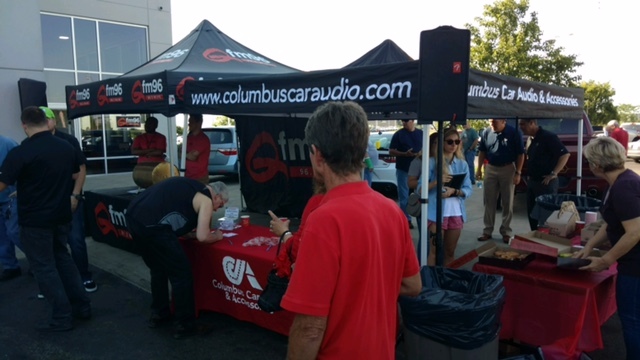 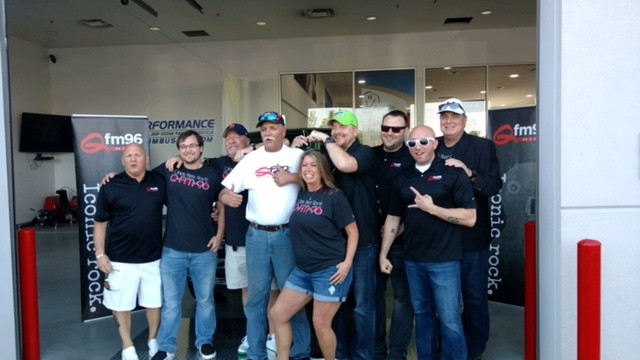 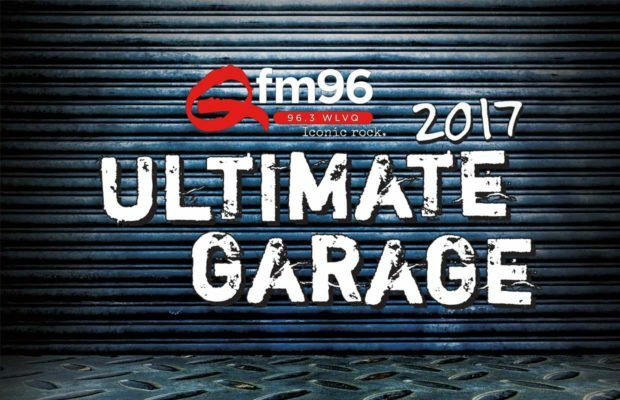 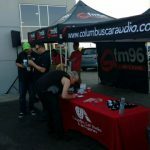 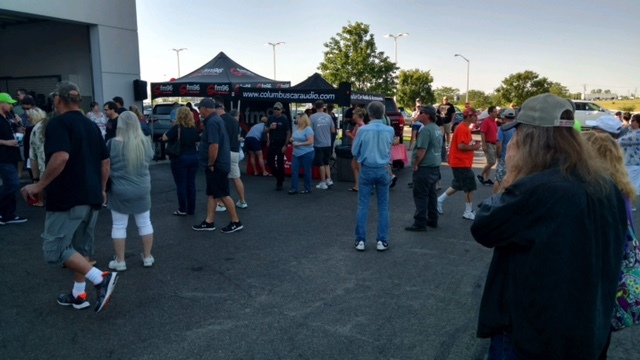 This past weekend, we were a proud Sponsor and participant of the 2017 QFM 96 WLVQ Ultimate Guys Garage Giveaway! 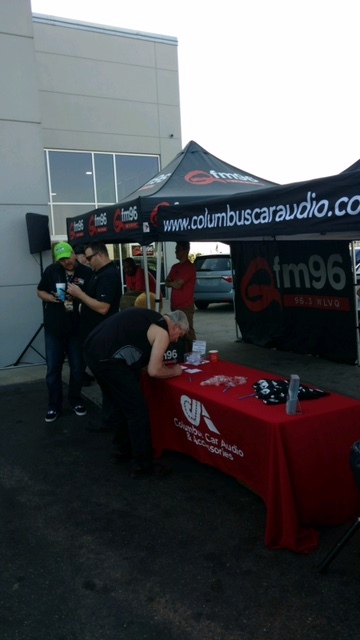 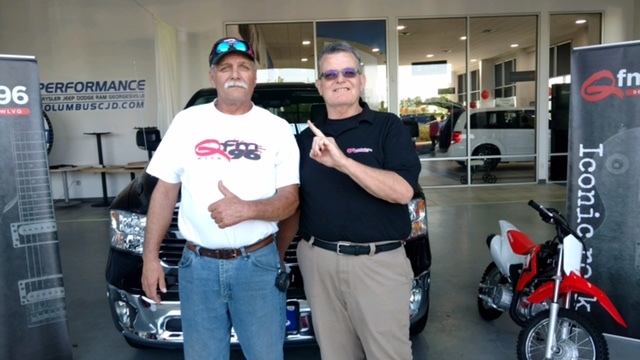 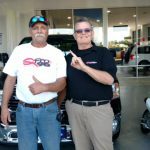 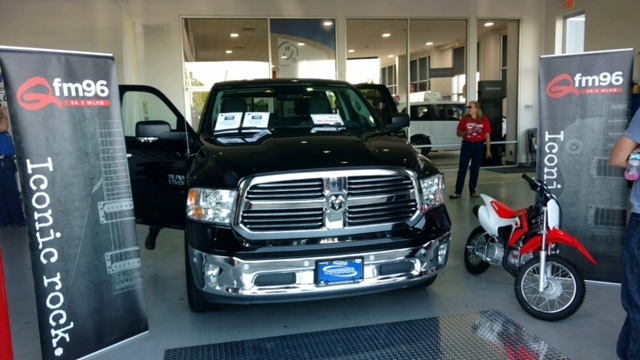 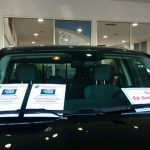 We provided a remote start and window tint to the lucky winner! 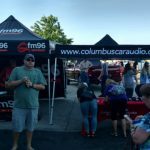 This entry was posted in Events on June 5, 2017 by Hollie Prater.